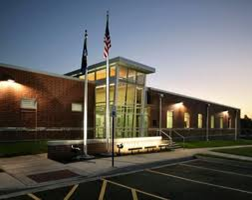 The 20,000 square foot facility combines the Brown County Jail with the Sheriff’s offices. The facility includes office space, interview rooms, a work room, as well as records, evidence, and property storage. This project consisted of 9,000 square feet of 8” hollowcore plank.